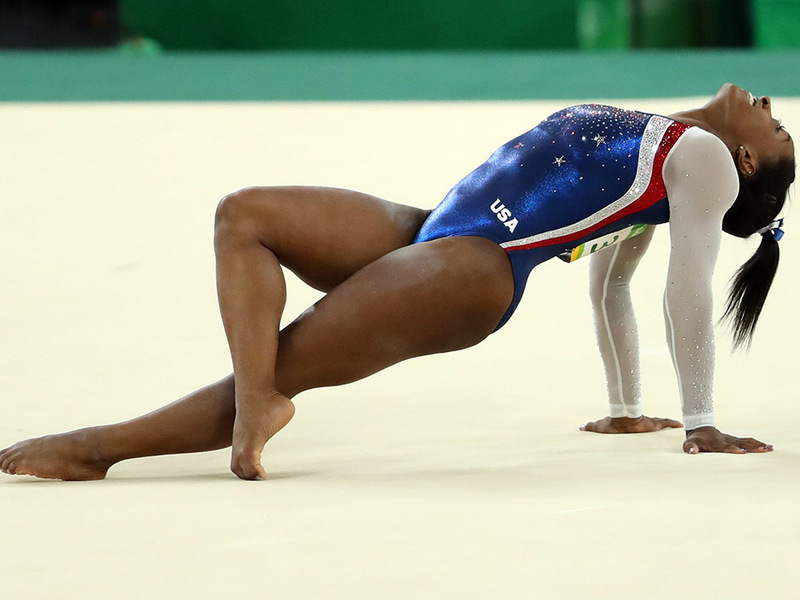 It’s official, Simone Biles is the best female gymnast in the world right now. 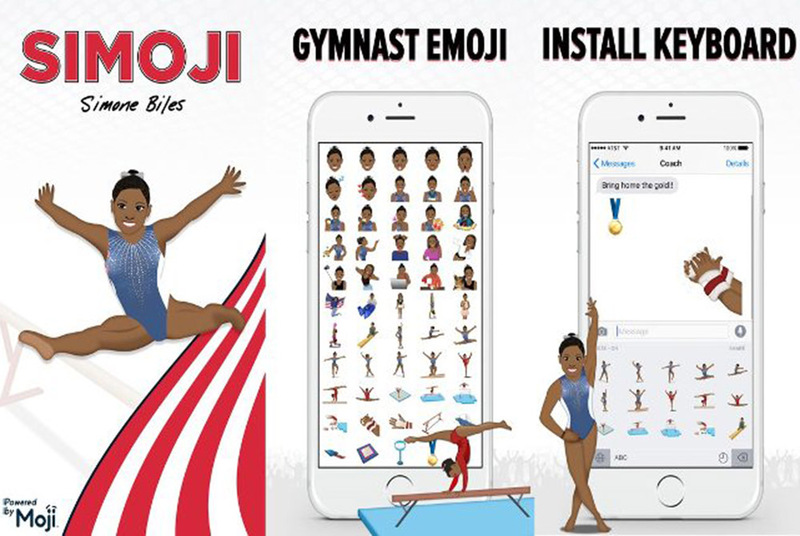 The 19 year-old from team USA has dominated the sporting headlines this week, thanks to her pitch-perfect Olympic routines, her sass-tastic eyeliner, oh, and those Simojis. 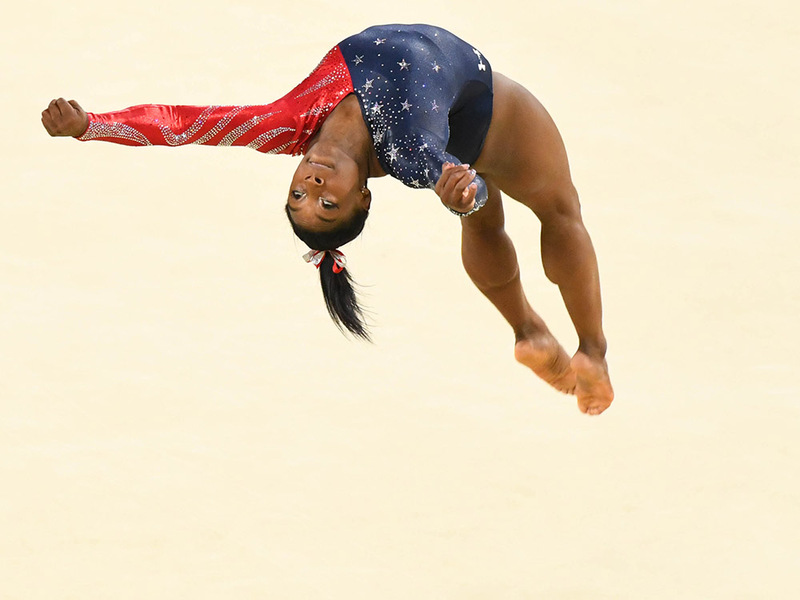 So yes, Simone is already an Olympic heroine, first leading team USA to victory in the women’s team event, then smashing the all-round finals last night to be crowned the best cross-discipline solo gymnast, owning the bars, floor, vault and beam. This is her debut Olympic games. It doesn’t stop there, you see. Biles has yet to compete for more medals in the individual apparatus finals. You can see the golds lining up in her eyes, can’t you? 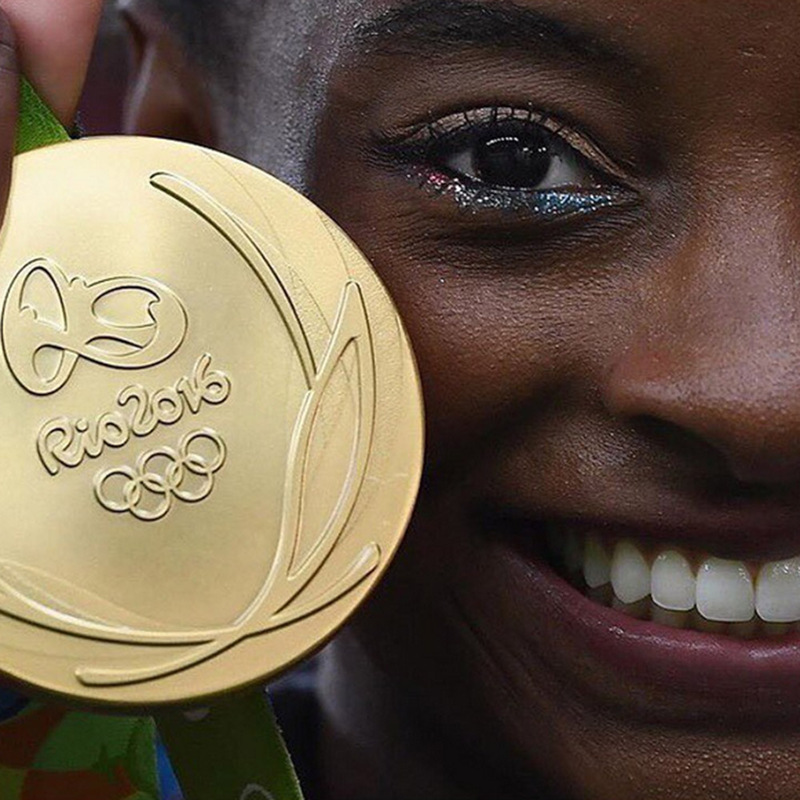 ‘I’m not the next Usain Bolt or Michael Phelps, I’m the first Simone Biles,’ she told reporters who tried to compare her power and potential. 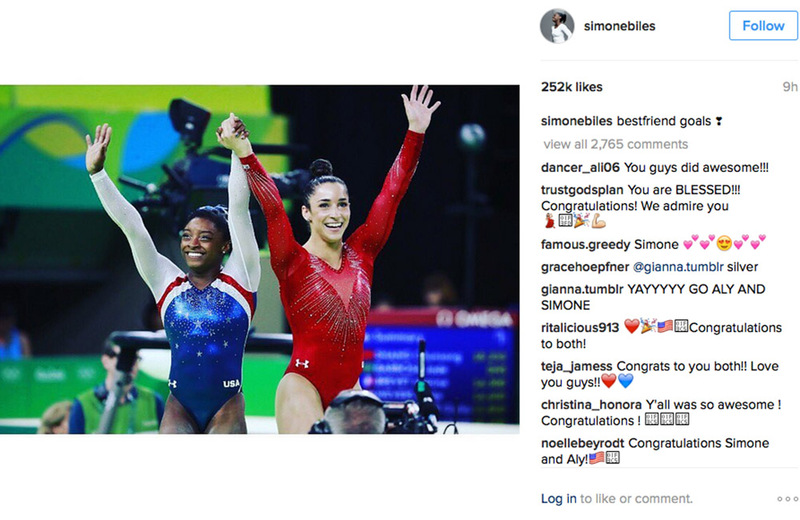 ‘To me I’m just the same Simone.’ Amen, sister. Oh yes, the next-level routines. All the judges, past Olympic champs, coaches, and other insiders are rating Simone as the greatest ever. ‘She’s certainly doing the most difficult work we’ve ever seen,’ says Christine Still, a gymnastics coach and member of BBC Sport’s commentary team. ‘In terms of performance and her ability to perform again and again, she’s the best I’ve ever seen.’ Casual. Let’s face it, it’s the only part of this woman’s success that we might be able to recreate for ourselves. Forget Kimojis, this is the pack to download. 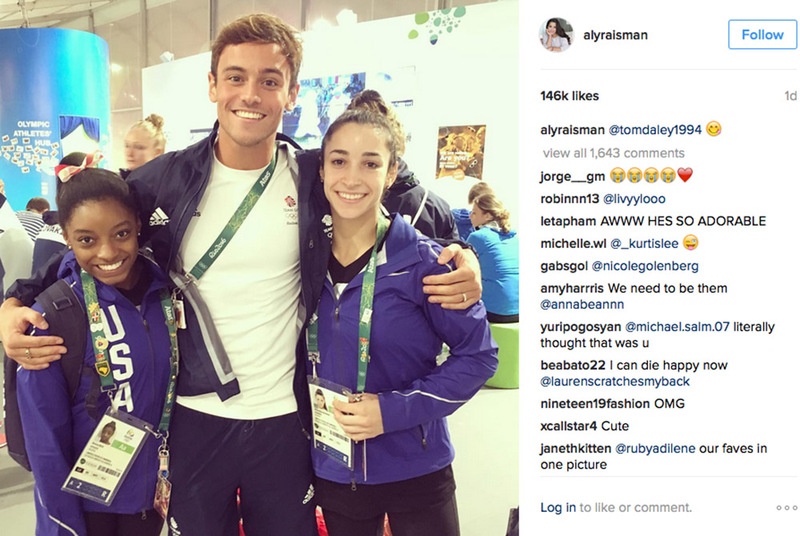 Hillary Clinton, Zac Efron, Taylor Swift… tons of A-listers have been showing their support for her phenomenal talents. Tell us what you think on Twitter, @MarieClaireUK.